06 October 2011, 01:01 a.m.
A report from Forrester, What CEOs Of Small Software Companies Need To Do In 2011 How To Find The Best Opportunities In A High-Growth Market, underscores the debates at enterprise software companies facing this dilemma. Decide if your company can afford the revenue and potential profit hit of switching business models. Vendors selling licensed on-premise systems often have annual maintenance revenue streams that contribute 60% or more of their annual revenues. This revenue stream gives companies a cushion to wait out long sales cycles and spend years developing new products. Enterprise vendors in this position need to set aggressive goals for new sales, development and cultivate a culture of accountability so complacency doesn’t take hold. With more than 50% of revenues gained often in the first year of the license, this model is very challenging to migrate off of in favor of SaaS. 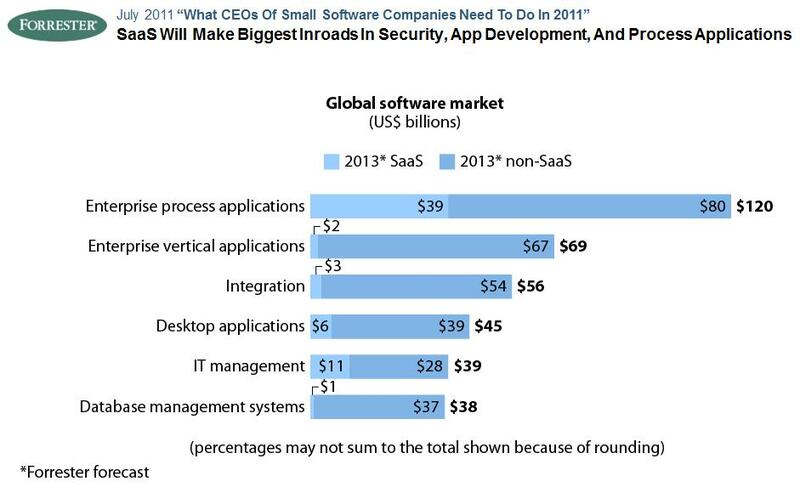 Conversely, SaaS-based licenses have been known to generate only 20% of contract value the first year. That’s why many investors tell SaaS start-ups and companies making the transition to get customers to pay multiple years ahead if at all possible. 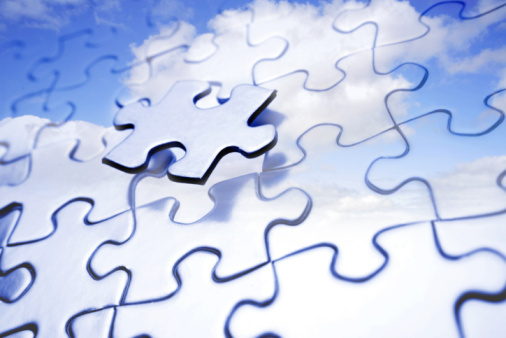 SaaS is ideally suited for highly collaborative, distributed applications that need to match how your customers work. CRM, Social CRM and its many related segments of the software market, along with enterprise collaboration, knowledge management and communication all fit here. Reducing churn through greater loyalty to CRM and related applications, in addition to creating vertical market extensions have proven to be great strategies. SaaS-based ERP, Supply Chain Management (SCM), Warehouse Management and other enterprise applications are gaining traction because the companies offering them are doing the hard work of simplifying very complex processes before moving the to SaaS.